Coffee in Syston is not just available in coffee shops. Oh no. You can find freshly roasted coffee in all sorts of different businesses. Take Richard Knight Solicitors for instance; at their ‘walk-in Wednesday’ events starting in January, you will be able to ask all the ‘legal’ questions you have over a cup of freshly roasted coffee. Richard Knight Solicitors have been family solicitors based in the small town of Syston since 1986. Their ‘walk-in Wednesdays’ will run throughout January and February 2018 with more dates to be added in time. Through these open days, the team at Richard Knight want to show how going to the solicitors doesn’t have to be daunting. Dressed down and casual, they will be on hand to help with anything from moving house to family issues or even making a will. Along with offering professional advice in a relaxed and welcoming environment, the team will be serving up freshly roasted coffee too! That’s right folks, they will also be serving ethically sourced, hand roasted coffee from us! These events start on Wednesday, January 3rd from 2-4pm. So pop in, have a chat and grab a coffee in Syston at their offices. The coffee served is from Mexico and will be brewed through a filter. Sweet and Juicy, this coffee is a real favourite of ours. As with all of our coffees, it will be freshly roasted, in small batches and delivered freshly ground just in time for these events. So, sit back, relax and take the pressure off. They can help with any difficult legal problems or questions you have. Chat with the team with a freshly brewed cup of speciality coffee in Syston soon. Can’t make it to Syston? 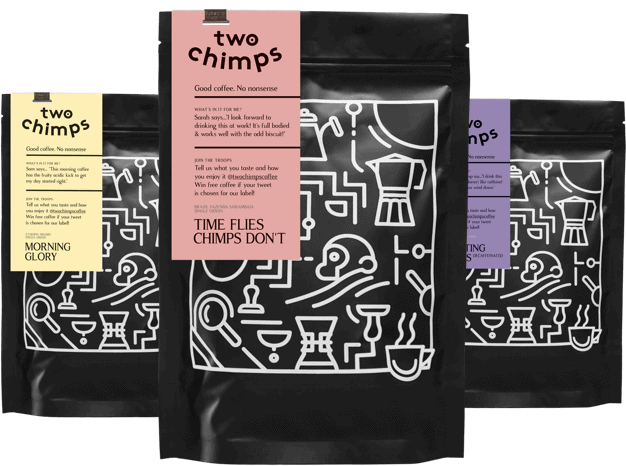 Buy your very own stash of coffee in our online shop now.